In his petition, Meraman Ahir claimed that the BJP legislator forgot to write the name of the constituency in the form, a lapse which calls for cancellation of his election. 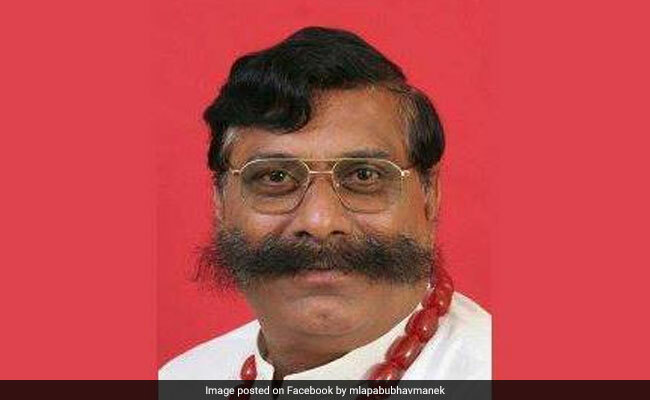 The Gujarat High Court on Friday invalidated the election of BJP MLA Pabubha Manek from Dwarka for submitting a defective nomination form. Mr Manek's victory from the Dwarka Assembly constituency in 2017 was challenged in the HC by his opponent and Congress candidate Meraman Ahir. Mr Ahir, in his petition, has said Pabubha Manek's election should be set aside as he had submitted a defective nomination form. Admitting the contention raised by Mr Ahir, Justice Paresh Upadhyay Friday cancelled the election held for the Dwarka seat in December 2017. Though Mr Ahir also sought to declare himself as the winner, the court has not accepted that prayer and only ordered the cancellation of the election.